Went to Myeongdong yesterday which is the heaven for all the cosmetic's lovers!!!! I talked to myself that I wouldn't buy any but in the end, I still lost to the temptation of what Myeongdong offers to us! 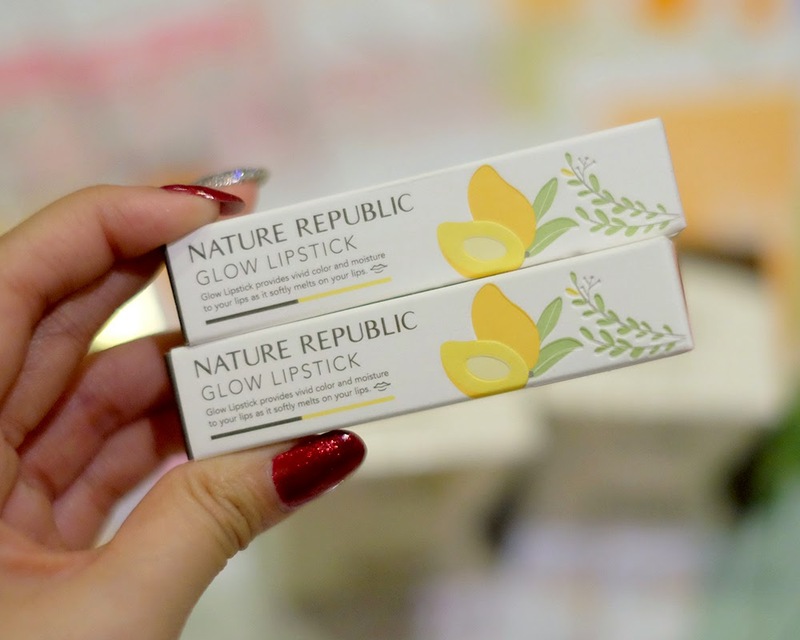 I got this Nature Republic Glow Lipstick and it's super moisturising + colors are soooo pretty!!! Also they have Buy 1 Get 1 Free Promotion so yeah! And I am a slave of masks. I have gazillion masks and always want to try new one! 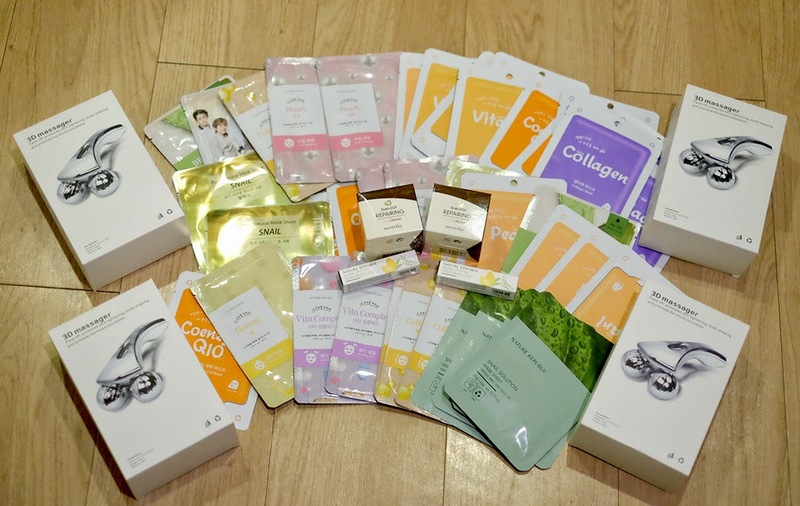 We got it from so many brands, Snail Mask, Nature Republic, Etude House, Tony Moly, Innisfree, etc!! Then I saw it too in Japan at a lot of beauty department stores but the high price irks me off! However, a few of my colleagues in Japan told me that it really works! The one that's sold in Korea, is 95% similar to what Japan offers. However the grip is a little bit different, that's all! Mom and I tried it the night after we bought it and she swore her face was lifted even only within 5 minutes usage OMG!!! I used it on my upper arm area which was super flabby, and I could feel it was tighten too!!! Definitely the best purchase I have ever had in Korea! Bye money, Hello beautiful toned body! If any of you want, please drop me an email at stellalee@hotmail.co.id ! I also love face masks! Everything looks great! 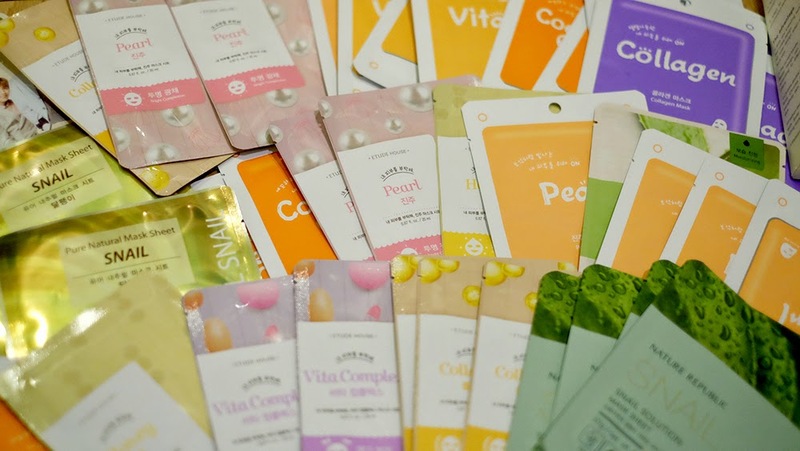 The nature republic face masks are amazing! Hi, 29,000 Won is only around 30 USD, btw. Myeondong is a nice place to shop! I was there last summer! ohhh, that 3D massager looks interesting! 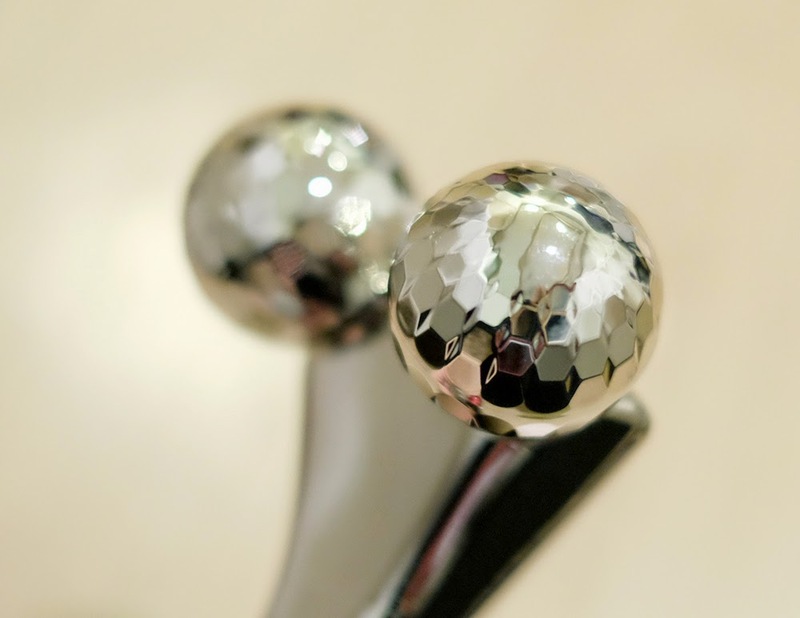 ReFa Carat sounds amazing, but it's so hard to believe it does what it says it does. But I'm going to have to try it anyway. I love your blog! im glad i found it!